The start of the new season is looming large with the first of the 3 winter tests starting this weekend. 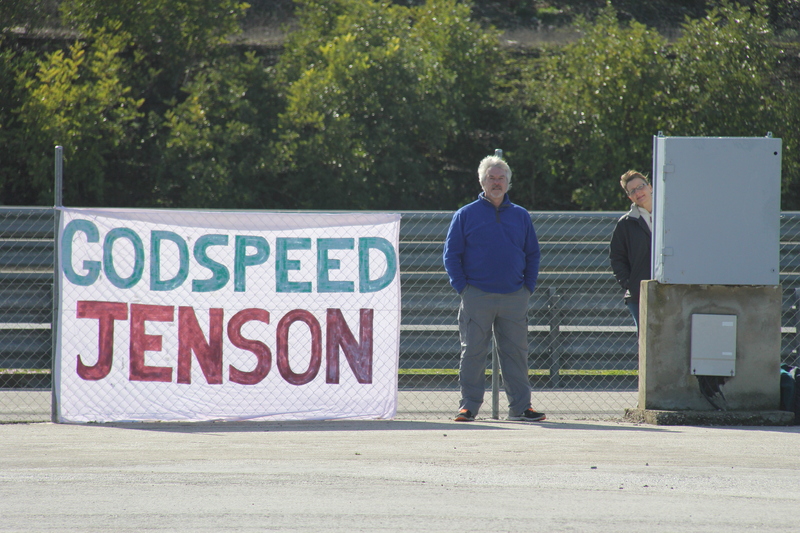 Last year I was out in Jerez, with my ‘Godspeed Jenson’ banner, to get an early look at the new cars. Given the lack of reliability at the test the teams did well to get so many to the end of the race in Australia. A season dominated by Mercedes to the extent that it made the driver championship a 2 horse race. Given that any of the 22 drivers on the grid would have finished in the top 2 if they had been in a Mercedes car, was it really a World Championship. To win a race of 2 hardly seems to justify the title of World Champion – a little like the ‘World Series’ baseball tournament, played only in North America. Until they get each driver to drive each car then the claim to be World Champion is a little hollow. Wouldn’t it produce a closer and therefore more exciting championship if each driver got equal opportunity to be in the best car. The drivers, perhaps employed by the FIA, would be all paid the same basic and then so much a point. They could also arrange their own sponsorship but this approach would mean that the best drivers would compete not the best financially backed. 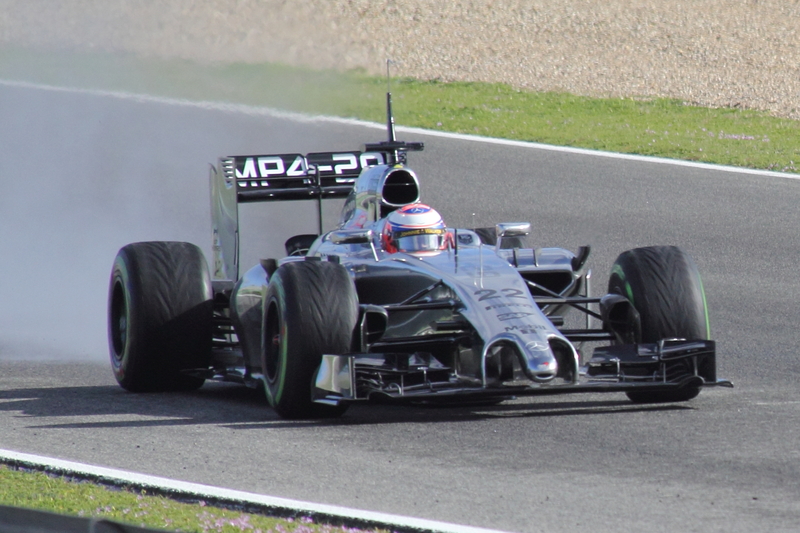 As a big JB (Jenson Button) supporter I’m hoping that Honda and McLaren have sorted the car out so that he has a chance at repeating his 2009 triumph. Obviously Fernando Alonso will have something to say about that but JB’s team mates often end up coming second best. which is the blog of Joe Saward a trusted journalist.